Ashley Aguirre, daughter of Rigoberto. In May of 2007, the Madison community grew by a new family and a new spark of inspiration. The Aguirre family moved all the way from Mississippi to open a family Mexican restaurant in the meager town of Madison, SD. Before the move, Rigoberto, the father of the family, worked at his brother’s restaurant in Mississippi. His work there motivated him to open his own Mexican restaurant. So, he embarked on a journey across the US to find the perfect location for his culinary venture. Madison was that place. He then moved his whole family to the little college town and opened El Vaquero. The restaurant quickly became a favorite for locals, especially DSU students and staff. The fantastic food, welcoming atmosphere, and speedy service provided by the Aguirre family made El Vaquero a hot spot in town. However, the Madison and DSU communities can no longer stop by the Aguirre’s Restaurant for a quick bite. 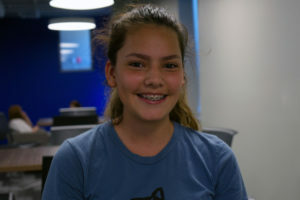 Ashley Aguirre, the youngest Aguirre daughter who is a senior at Madison High School, shared why El Vaquero closed their doors on September 2, 2018. “After a couple cooks quit several weeks ago, my dad stepped up to help do the cooking,” Ashley explained. However, she noted that Rigoberto quickly realized his health was not what it needed to be to for the work he was doing: he is battling Melanoma, a type of skin cancer. Furthermore, Ashley acknowledged that he is soon beginning more intensive treatment that will weaken his body too much for him to continue managing the restaurant at all. So, the Aguirre family had to make the tough decision of shutting the doors of their family restaurant. This decision wasn’t made without considering the effect on the community. “We enjoyed getting to know a lot of cool people through the restaurant,” Ashley affirmed, “It has been an honor serving [Madison and DSU]”. After all that Aguirre family has given to the community, we now have the opportunity to give back. On Friday, Sept 14, the Madison Chamber of Commerce will host a Taco Tailgate at the MHS Bulldog’s homecoming game against Vermillion. The feed will be accepting free-will donations to support Rigoberto Aguirre. The event runs from 5:30 pm to 6:45 pm in the Trojan Field. Another way to support t the Aguirre family during this time is by donating to their GoFundMe page, which can be found by visiting GoFundMe.com and searching for “The Aguirre’s”, or following this link. For every time that El Vaquero has been exactly what we have needed, whether that be savory dishes or the smile of a friendly server, we now have the chance to be what the Aguirre family needs. The heart, drive, and passion of people like Rigoberto and his family are what make places like Madison feel like home. Let’s reflect the same kind of generous spirit they have shown us and demonstrate what being home in the Madison community means: home is where we don’t let anybody fight their battles alone. 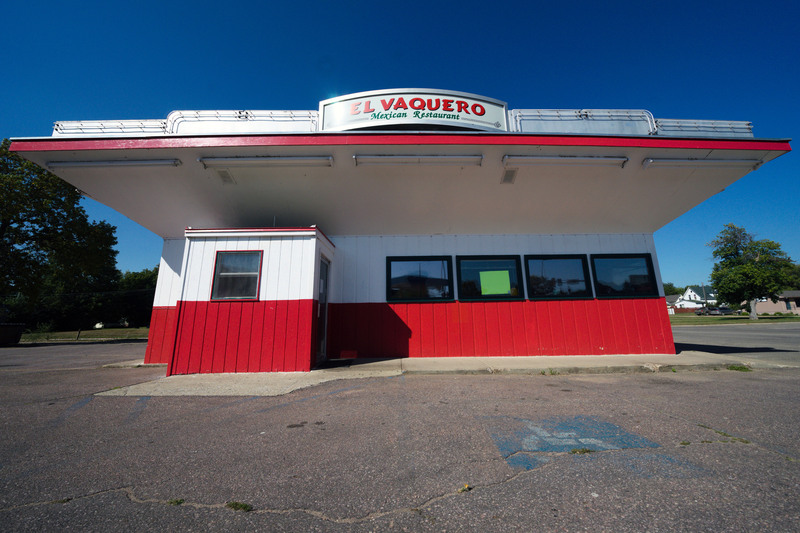 The gap in the Madison food scene will not remain empty, however; The El Vaq building was sold to another member of the Aguirre family who will soon be opening the restaurant again, serving a similar menu and legacy that Rigoberto began.